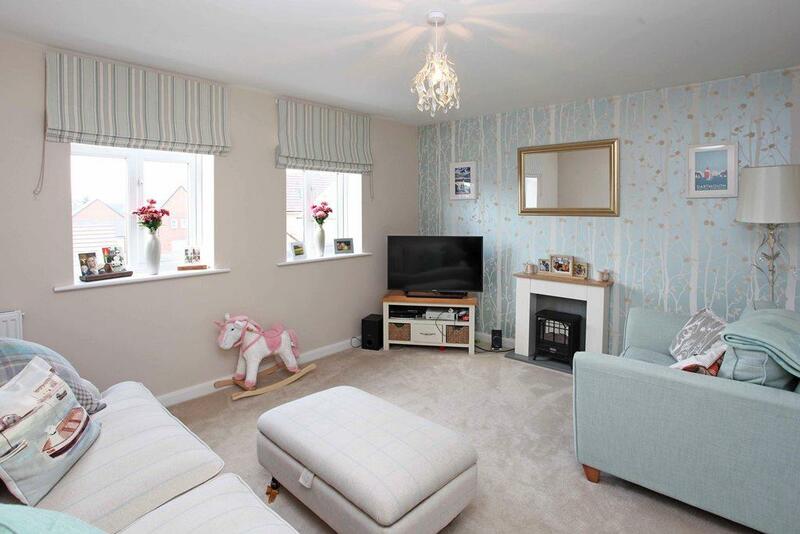 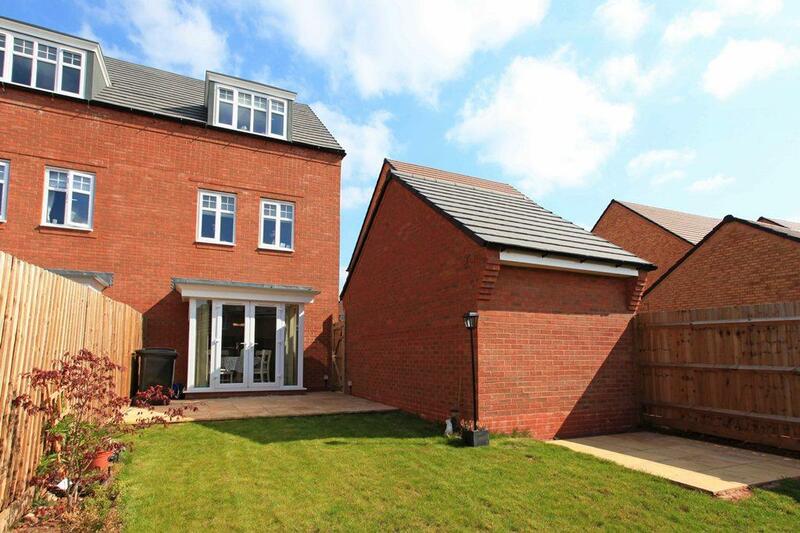 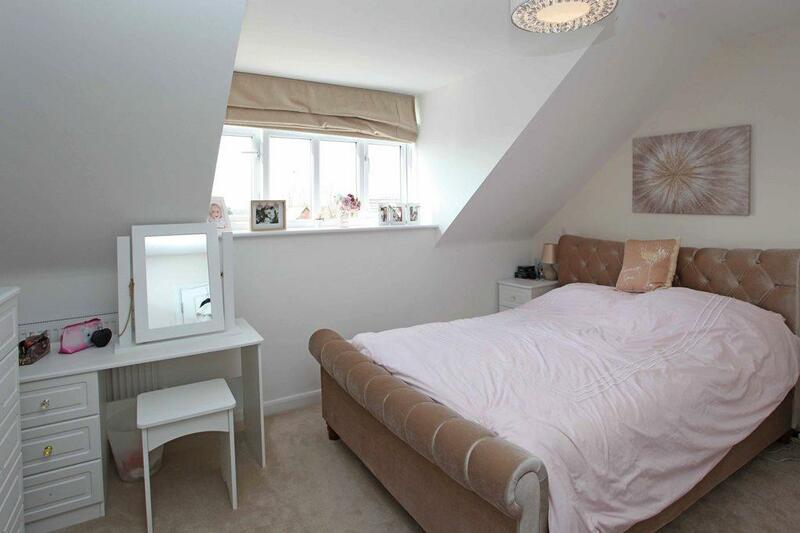 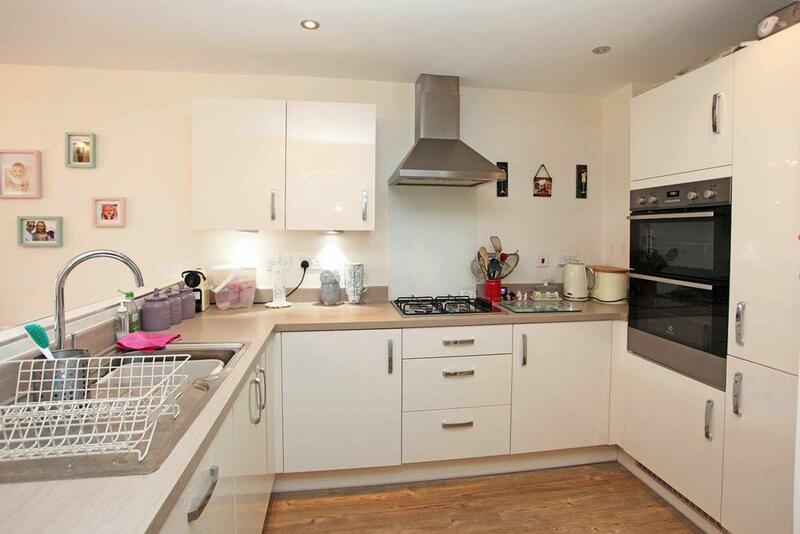 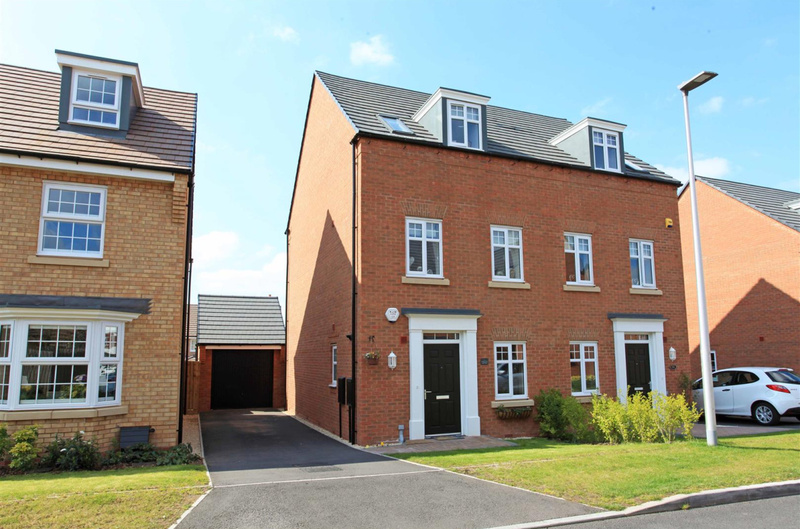 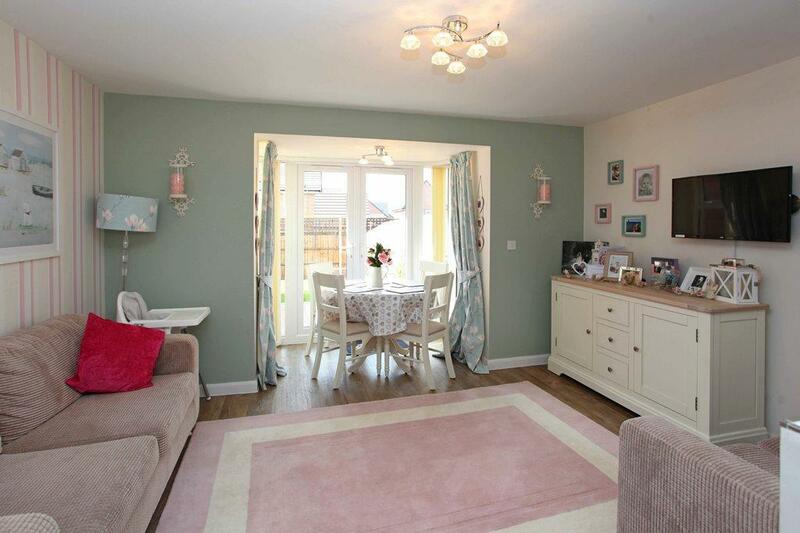 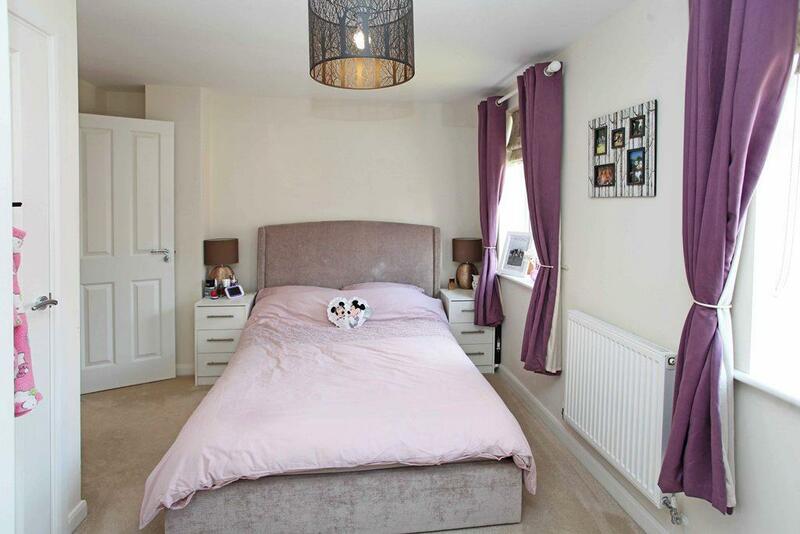 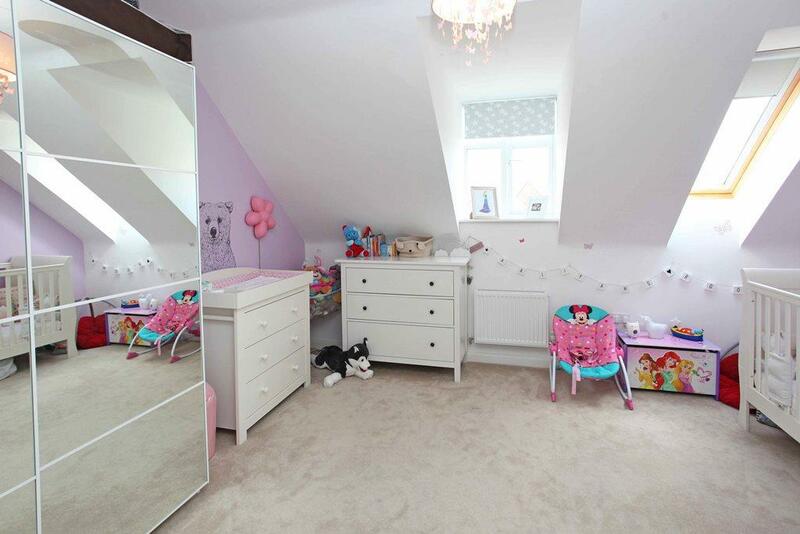 Superbly presented three storey semi detached house located in Shifnal. 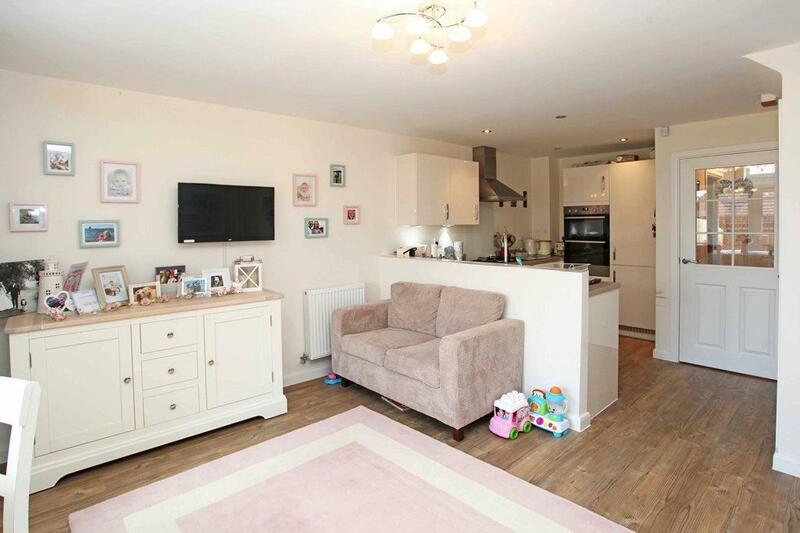 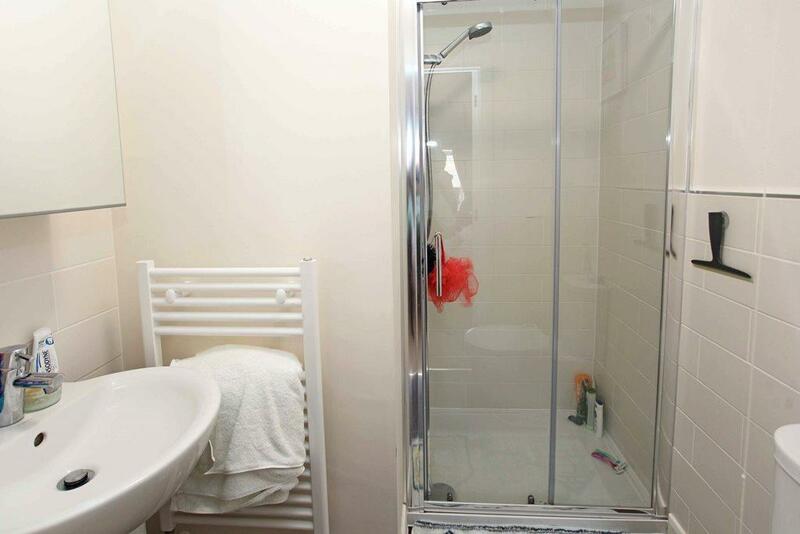 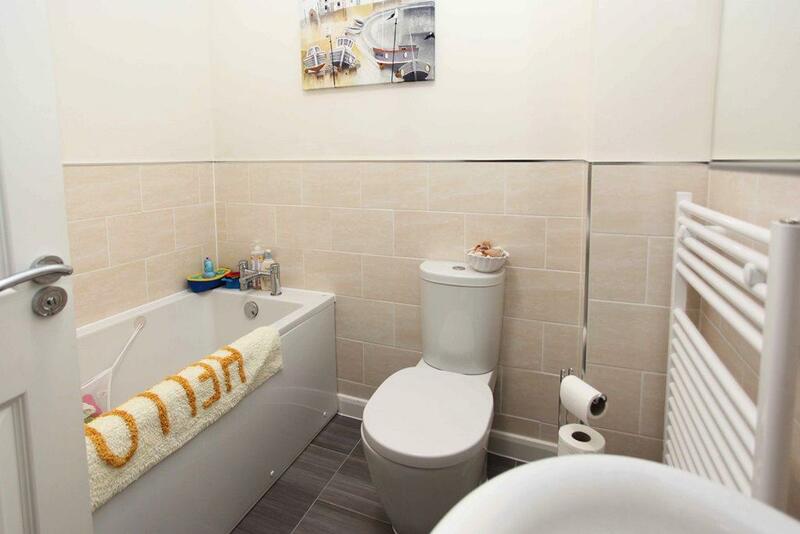 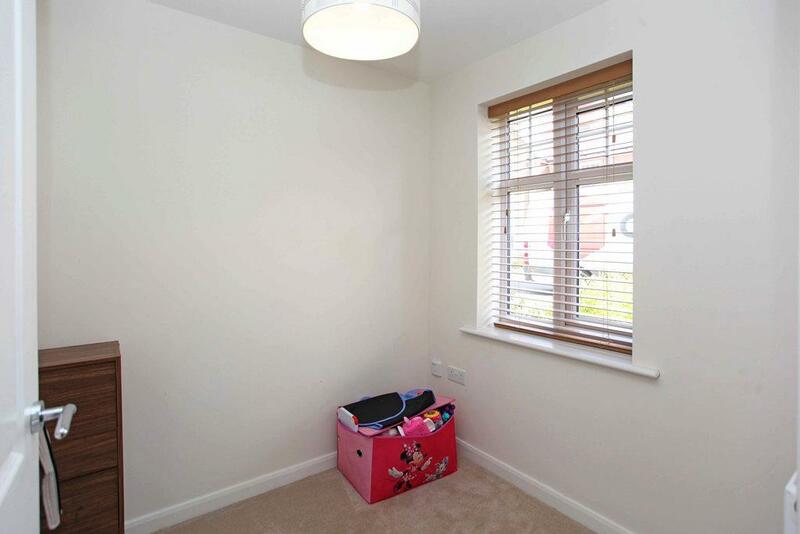 The property comprises; Entrance hallway, cloaks/wc, study, lovely kitchen/dining/family room with an attractive range of base and eye level units, integrated dishwasher, fridge/freezer, gas hob and electric oven and double glazed french doors opening out onto the rear garden. 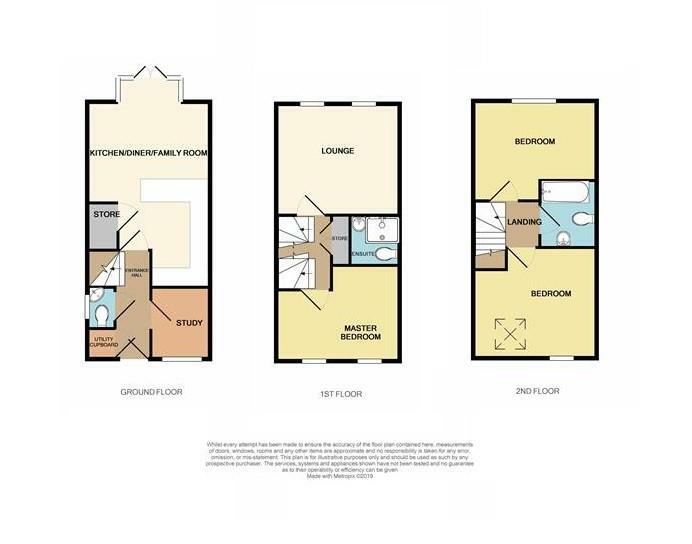 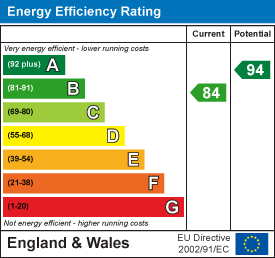 To the first floor is a lounge, master bedroom and en suite shower room. 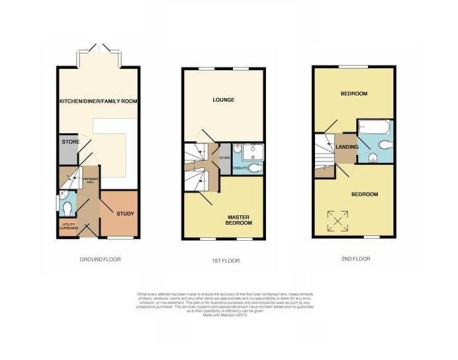 To the second floor are two double bedrooms and family bathroom. 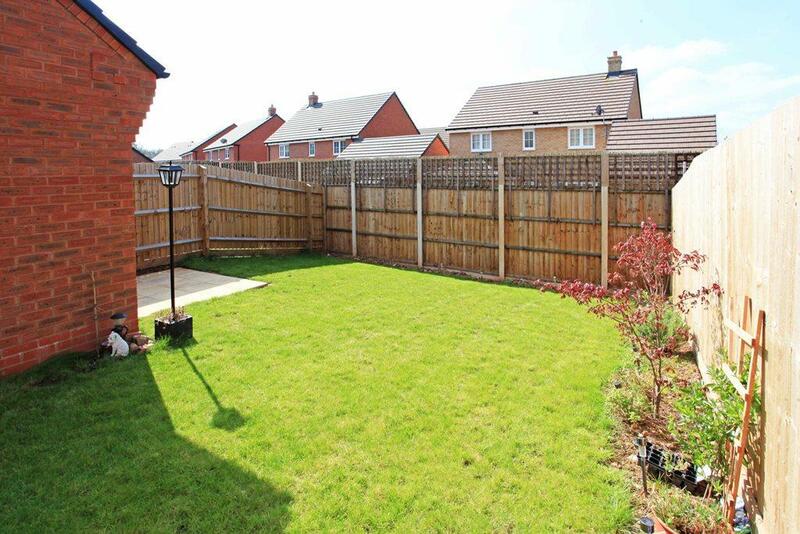 Externally to the front is an easily maintained garden and to the rear is a patio area, lawn and further paved seating area to the rear of the garage. 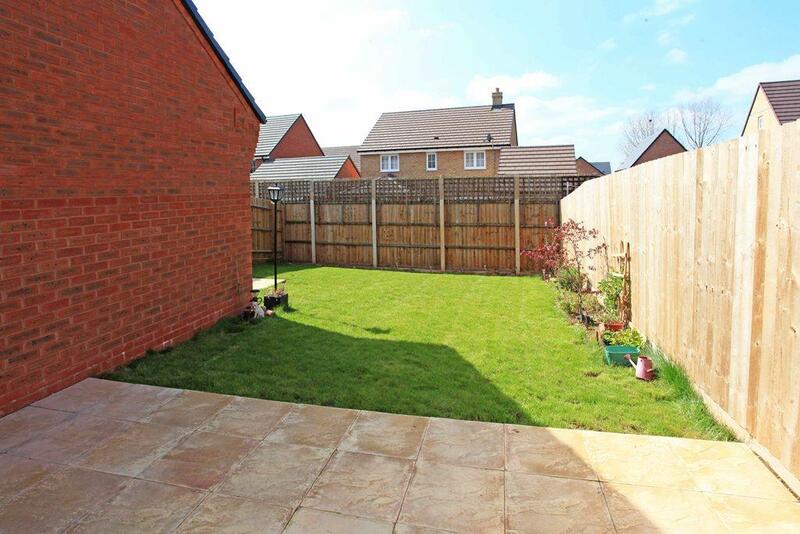 The property also benefits from a driveway with ample parking leading to the garage.